P.S. I'm still working on getting your PTDB name changed. I'll send @ryanfury another PM. Oops. I just noticed I entered a duplicate: 1839 and 18151. I'm going to suggest that you guys figure out some naming conventions. Something predictable and expected, added in initial entry, should help cut down on duplicates. As an example, while in FL, I was searching for the Star Wars Vehicles, and I think Anne was also going through those, and accidentally duplicated one. I got home and I wanted to update my list and by searching "star wars vehicle" 12 of the 13 come up. The 13th exists under a more generic name. 6 exist with a nice configuration. The series order # can help a lot with determining what might be missing and help fill in database holes. And then the rest have a jumble of punctuation, word order and don't have a series order #. Hidden Mickeys, anything that is part of a monthly/ quarterly series, multi-pin collections (like the various park Princess sets), things people are going to want to search just a "series name" and have everything come up, you might want to clean all of those up before the database gets even bigger. I think I fixed them all to be consistent and have them numbered. I also fixed up the Star Wars Helmets Pin of the Month pins Those should now be current. I am slowly starting to merge and/or delete duplicate pins. The 60th anniversary WDI diamond pins have been added (thanks to @TheMickeyMouseRules for loading some pictures, which reminded me to list the rest of them in the DB). We don't have all the pictures yet for these pins, but are working on them. On card or off is fine, just as long as the plastic is removed before taking the picture! 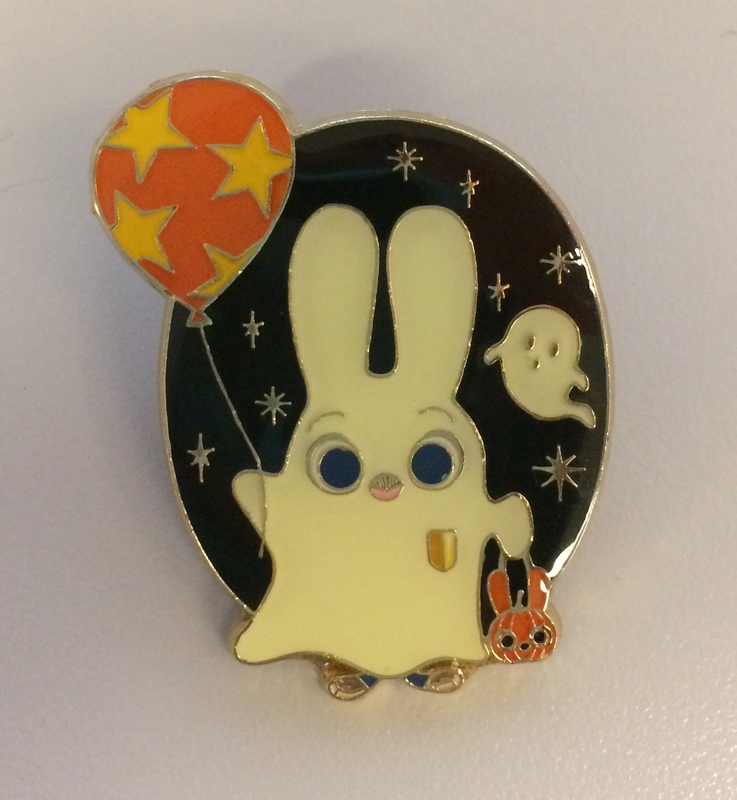 We are up to 20,300 pins! Excellent job @starry_solo of adding all 46 characters from the wdi anniversary collection! I added a couple of the missing photos, but still a few left. Was there a way to right click to add pins to our list without opening to the pin page? Thanks Starry, just figured out it works when I left click not right. What would you call this set? The ice cream cones set, I've called frozen desserts due to the popsicle for pluto. And I've never watched Moana (I know!) so I'm trying to figure out how to describe each coconut. They are Kakamora, and there are a bunch of them (not one character but a...tribe? Species?) Looking at the photos, maybe just label them by background color? Or by outfit? Like this one could be “Pufferfish Hat”? As for the Fab 5 ones, “Facing Away”? I never realized how hard it is to come up with names, haha! Agree Kakamora is more of a tribe. I like @pilcrow 's suggestions. For the other @watzshakinbacon 's suggestion is excellent, but I was playing with it and thought "Fab Five Back Side - Mickey", "Fab Five Back Side - Minnie", etc. had a nice ring to it. Of course chip/dale is not Fab Five, but close enough I say... or perhaps their's is "Not Fab Five, but still Back Side - Chip and Dale." pilcrow and starry_solo like this. I like using the colors for the Kakamora. It's easy for people to distinguish for old and young eyes. In ye olden days, there was a set of based off the Adventureland "leaky tikis" and they were just called Tiki A, B, C, D. So I would do Kakamora A (blue), Kakamora B (green), etc. Thank you for facilitating the changing of my username in PTDB. Appreciate it! we have over 21,000 pins listed! MommaIvy and starry_solo like this. Marvel pins have been uploaded to Pin Trading Database. 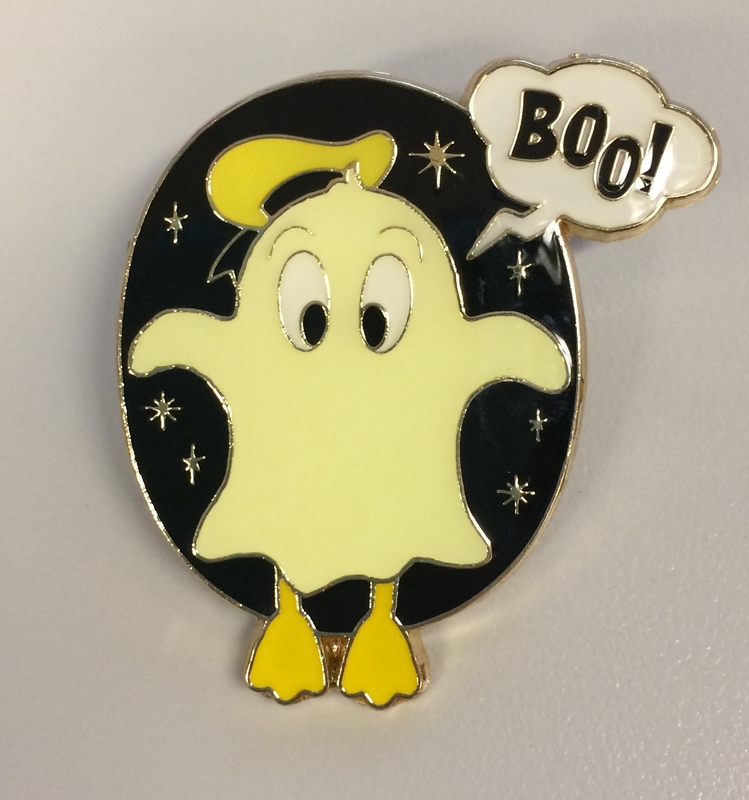 Thanks to lordsnoopy, the newest WDI Heroes pins have been added with their concept art. @chubs191 , once you get your set, would you mind uploading pictures of the pins on and off the card? cadien, starry_solo and MommaIvy like this. The Halloween Cats release from DSSH (actual pictures) are also now posted onto PTDB. Thank you to @watzshakinbacon for the pictures!